What is Life Teen Missions? Life Teen Missions is answering the call from Christ’s final command in Matthew 28:19, “Go and make disciples of all nations,” through our specific ministry to teens. We invest in the lives of the youth around us by going out to them, inviting them into relationship and teaching them what it means to follow Christ. 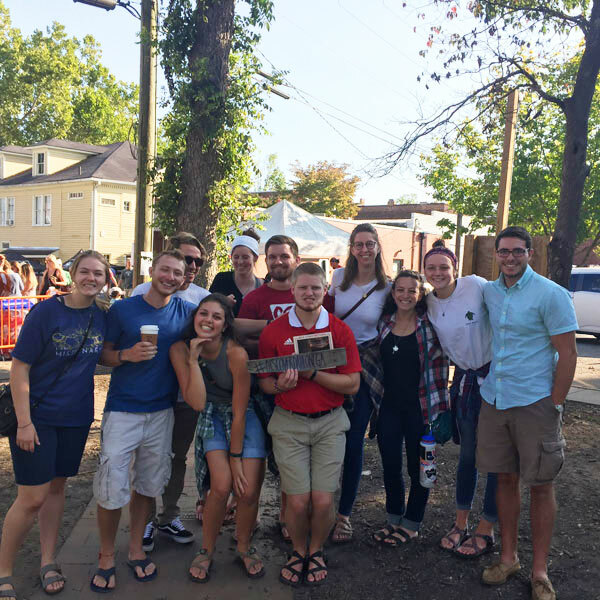 Through a variety of different lengths and locations available, Life Teen Missions is dedicated to providing opportunities for young adults to rise up and answer the missionary call in a concrete, formational, life-changing way that leads teens, families and communities closer to Christ. Prayer is the foundation of all Christian life. As missionaries, we are called to be “contemplatives in action”. All our activity flows out of our prayer life, which includes both personal and communal prayer. Our prayer, the heartbeat of our communities, includes a daily personal holy hour, daily mass where available, and a devotion to the Blessed Virgin Mary. Our missionary communities consist of single adults and families committed to a full life in Christ. Life Teen mission communities share a common vision, pray and discern together, and do all things for the Glory of God. Each member lives this out by embracing their unique role and by building trust through vulnerability, affirmation, and encouragement. Community life offers a safe but challenging place to live out our faith. All Life Teen Missionaries are disciples committed to the person of Jesus Christ and His mission. Being a disciple of Christ demands a response to go out and create even more disciples. As Life Teen missionaries, we desire to be witnesses to all, to journey with an intimate small group and to invest ourselves entirely in our disciples. 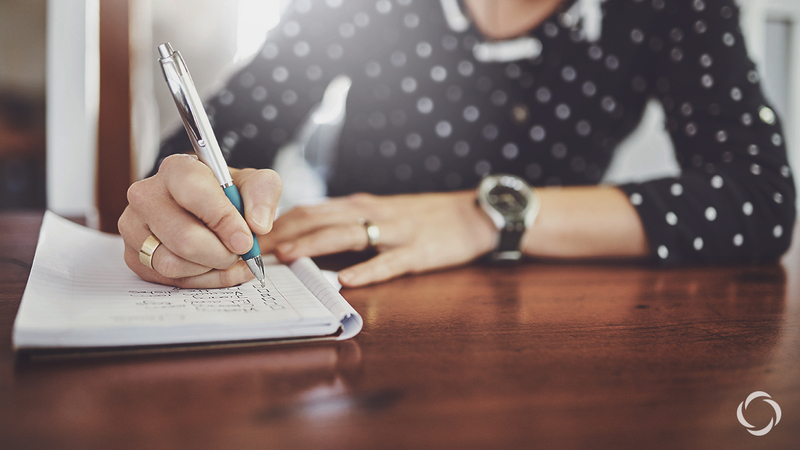 Are you called to disciple teens? Life Teen’s Summer Missions program provides college-aged students from around the world the opportunity to serve at a Life Teen summer camp for a portion of their summer. Nearly 5,000 teens experience a Life Teen summer camp every year, and the summer missionaries serve on the front lines. 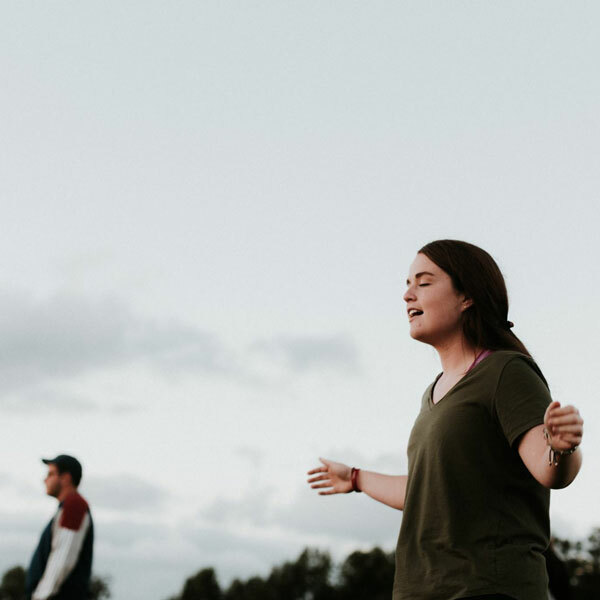 Sessions range from four weeks to twelve weeks in a variety of roles, all with the focus of providing a safe, welcoming, exciting environment for teens to have an incredible summer camp experience while growing in their faith. You’d never believe just how transformational a few weeks of leading teens closer to Christ at the #bestcampever can be. 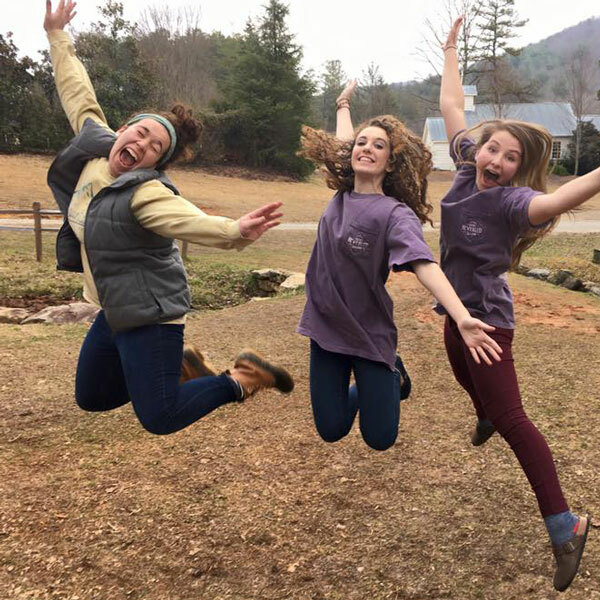 Life Teen’s Full-Time Missions program is a community of men and women responding to Christ’s call to “make disciples of all nations” by leading teens closer to Christ through retreats, community outreach, summer camp leadership roles, work projects, relational ministry and much more. 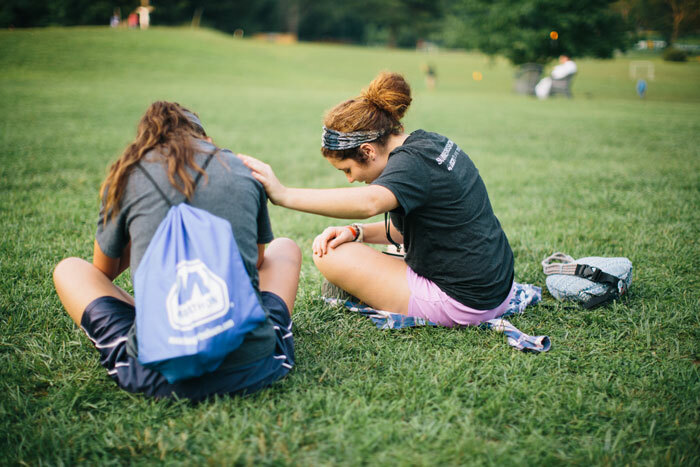 While living at a Life Teen camp, the missionaries devote a year of their lives to tight-knit community, intentional prayer, and staying rooted in the sacraments. They also grow mentally and spiritually through formation studies, a guided 8-day silent retreat, a mission trip to Haiti and other activities. 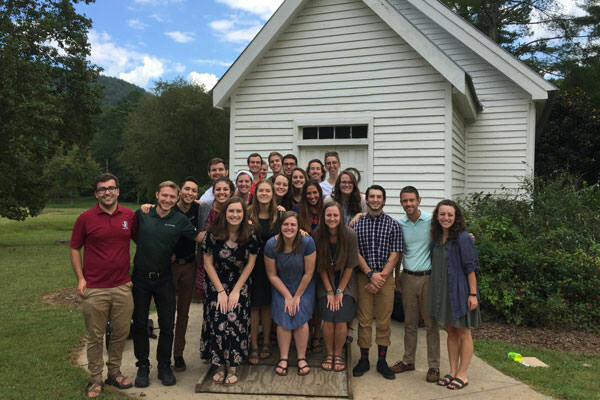 Becoming a full-time missionary with Life Teen is embarking on a year-long adventure of learning what it truly means to live simply and fully for Jesus Christ. 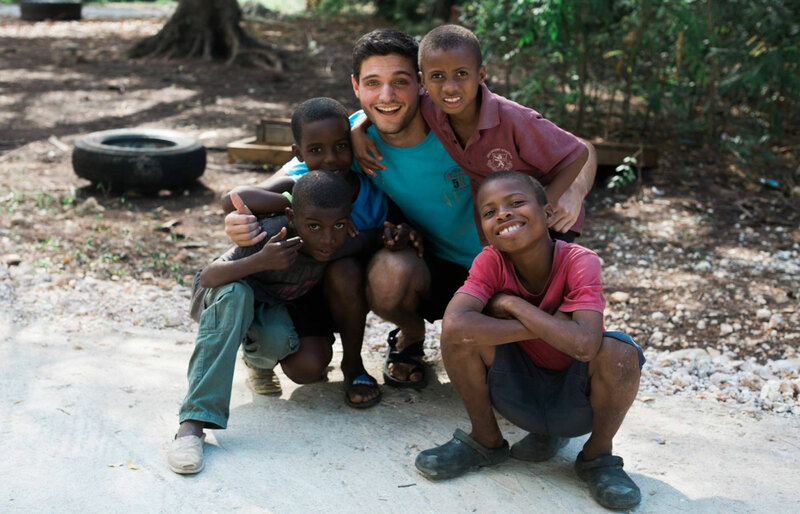 Life Teen answered the Lord’s call to Haiti and founded the John Paul II Center for the New Evangelization in Madian, Haiti. There, a community full of religious, families and laypeople all serve the people of Haiti in various roles. Groups from all over the country have traveled with Life Teen to Haiti on a mission trip to serve the beautiful country and beautiful people of Haiti. With full-time American and Haitian missionaries living in Haiti, a summer camp that attracts teens from all over the countryside and other community outreaches happening at the JPII Center, the Life Teen Haiti Mission is bringing Christ to the people of Haiti, one day at a time.